Gorgeous twins Noushcka and Nicolas Tremblay live with their grandfather Loulou in a tiny, sordid apartment on St. Laurent Boulevard. They are hopelessly promiscuous, wildly funny and infectiously charming. They are also the only children of the legendary Quebecois folksinger Etienne Tremblay, who was as famous for his brilliant lyrics about working-class life as he was for his philandering bon vivant lifestyle and his fall from grace. Known by the public since they were children as Little Noushcka and Little Nicolas, the two inseparable siblings have never been allowed to be ordinary. On the eve of their twentieth birthday, the twins' self-destructive shenanigans catch up with them when Noushcka agrees to be beauty queen in the local St. Jean Baptiste Day parade. The media spotlight returns, and the attention of a relentless journalist exposes the cracks in the family's relationships. Though Noushcka tries to leave her family behind, for better or worse, Noushcka is a Tremblay, and when tragedy strikes, home is the only place she wants to be. 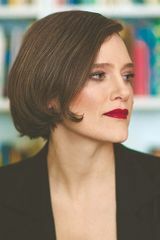 With all the wit and poignancy that made Baby such a beloved character in Lullabies for Little Criminals, O'Neill writes of an unusual family and what binds them together and tears them apart. 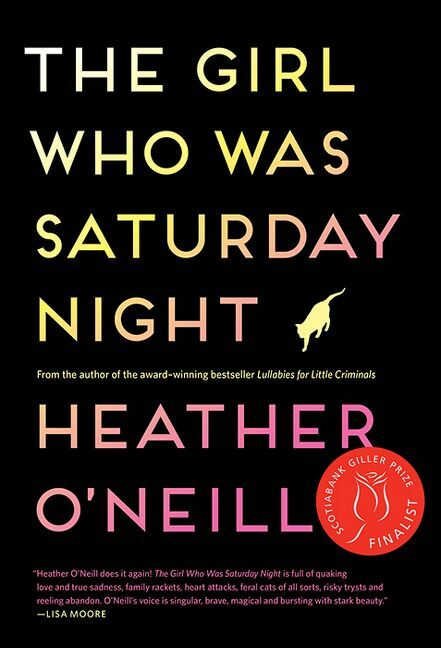 The Girl Who Was Saturday Night is classic, unforgettable Heather O'Neill.